Cat Treats can be truly rewarding. 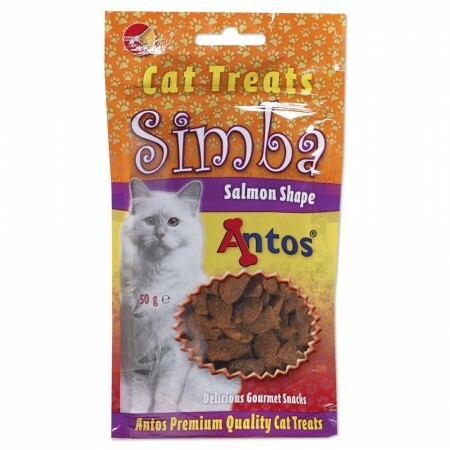 Treat your feline to yummy cat treats they will love. 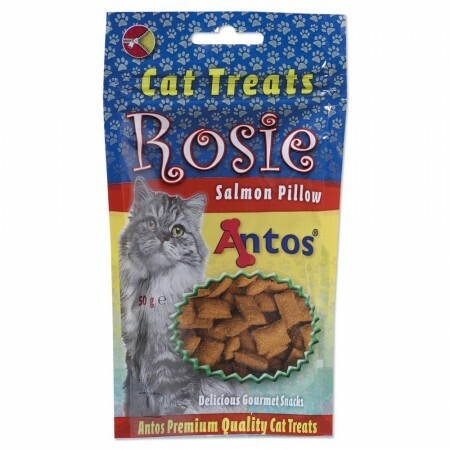 The best treats for cats depend on their health, dietary needs and taste. 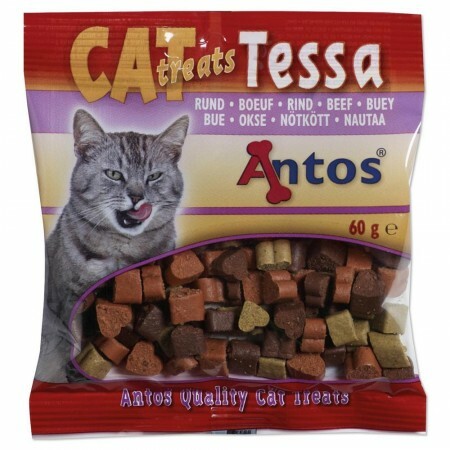 Luckily, cat treats come in a variety of textures and flavours, so there is something for every cat to nibble on. 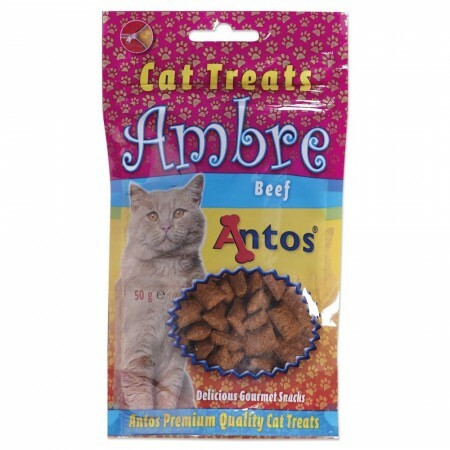 Popular cat treat flavours are beef, chicken and savory salmon. 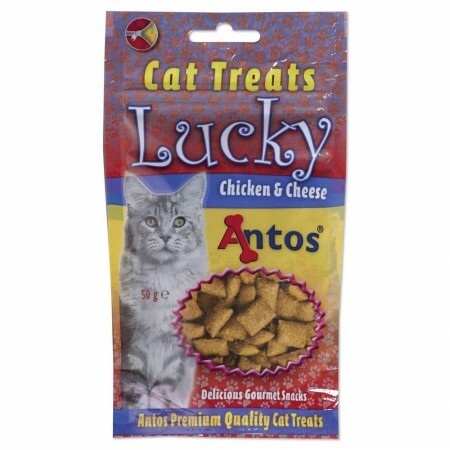 There are soft cat treats, crunchy cat treats and all natural cat treats. 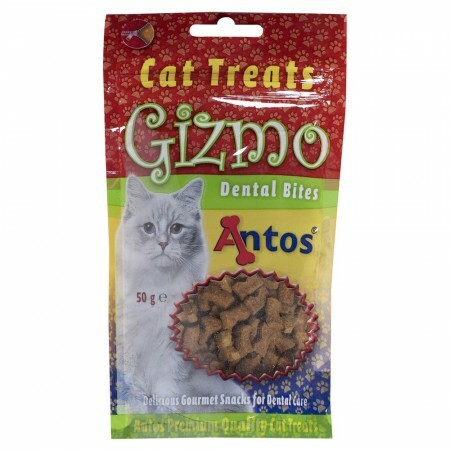 Cat Treats Gizmo are the best treats for cats who need a little extra help with dental care. 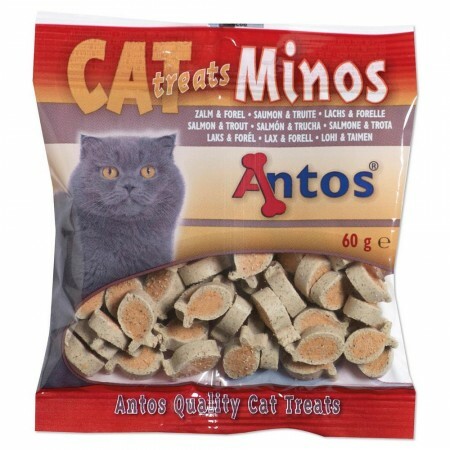 They are uniquely shaped with a crunchy texture that helps clean your cat’s teeth. 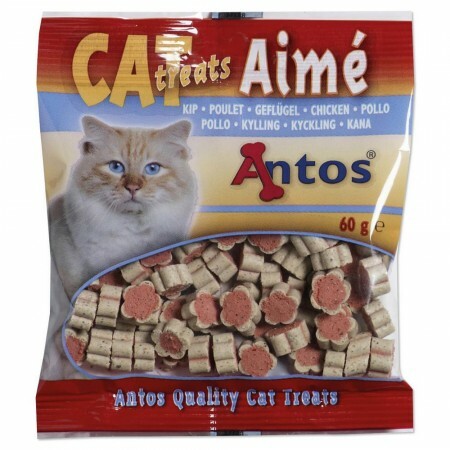 The recipe contains also vitamins to support overall cat health too. 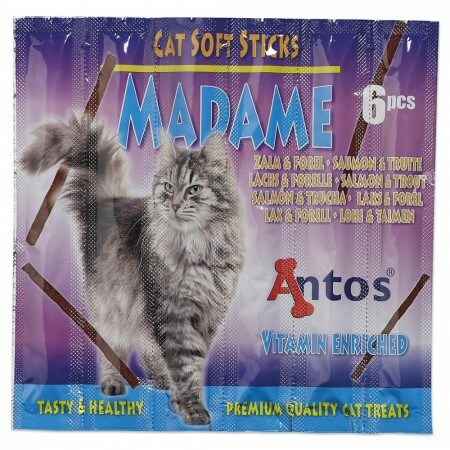 Our Cat Soft Sticks are made with real meat – and cats will love them! The soft and tender sticks allow easy breaking and chewing. 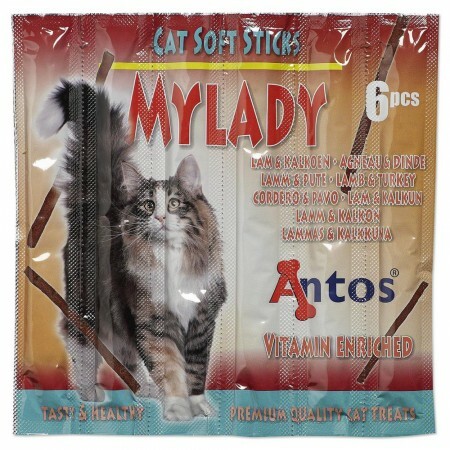 Coming in a pack of five, each stick is individually wrapped for maximum freshness. All-natural cat treats like PrimaDonna are made with limited ingredients – only chicken and fish, which makes them easy to digest and a great snack for our furry friends. These gluten-free treats can be a healthy reward for cats with a specific diet.